Peninsula Square is located in Greenwich Peninsula. 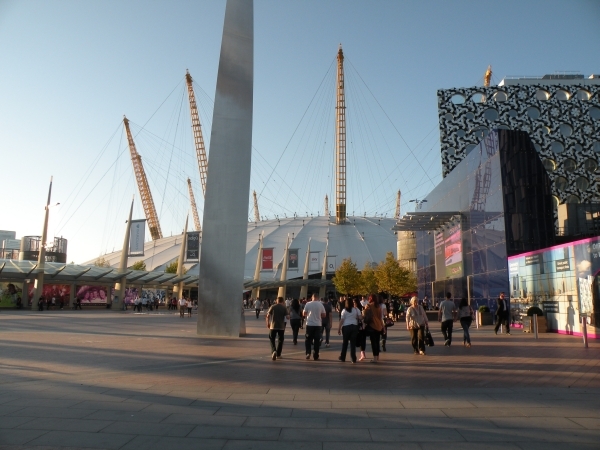 It is close to North Greenwich Underground Station and the O2 entertainment complex. There are 14 businesses on Peninsula Square.